Bounce houses are undeniably a massive hit at any event concerning kids. Whether it is a birthday bash or a church event, a bounce house can simply augment any occasion for your little ones. However, these inflatable houses are specifically designed for children under a particular age. Hence one needs to be very precise while renting a bounce house. Here we’ll discuss some indispensable things that one must consider before renting a bounce house for their church event. Nothing could be as good as a huge fluffy house that simply entertains your adored kids and lets them enjoy their freedom. It is primarily important to keep in mind the theme of your event so that a bounce house precisely complements your occasion. There are numerous options available that we have that can significantly harmonize with your occasion. These bounce houses come in different shapes and sizes, which can be considered according to the event. For instance, a large bounce house that is sports-themed would be an optimum choice for a boys themed church event. It is an obvious thing that you must pre-book a bounce house for festive parties so as to avoid any chances of unavailability of your desired shape and size. 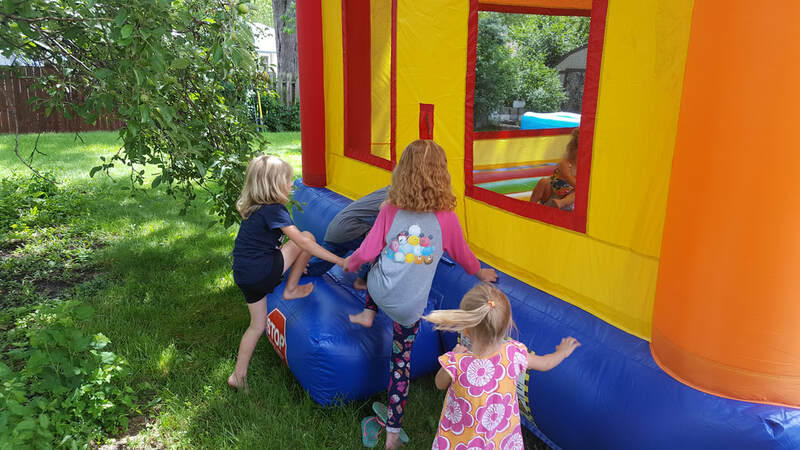 People usually book these bounce houses for several festivals like Independence Day, other celebrations, and thus; one must consider the importance of timely booking. One should ensure that they consider a renowned service provider so that you get a reliable service experience. On the other hand, it is your responsibility to choose the one that offers convenient installation according to your desired date and time. That is why we work diligently with every one of our renters for complete satisfaction. Apart from the theme, the important thing that people usually ignore is the safety of the bounce house. The service provider must offer proper services that ensure adequate security for the sake your child as per the regulations and standards. Furthermore, one must ask for proper sterilization of the bounce house before you install it in your events and special occasion. Unclean bounce houses may eventually cause severe health related problems to your little ones, and one can never compromise with the precious health of their child. The bounce house is available in different sizes that can be chosen for different occasions. 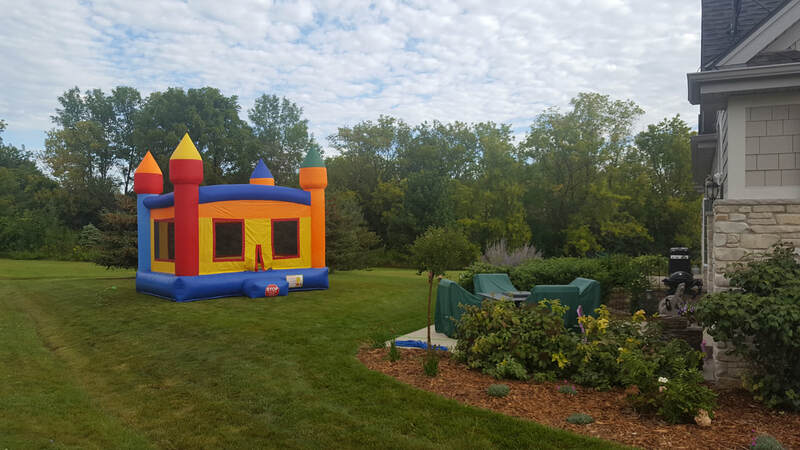 You can consider a small house for a small event like a baby shower, and consider a bigger bounce house for wedding or graduation. It is necessarily important to get an overall idea of the accommodation before finalizing a house for your event so as to ensure that children can easily enjoy without waiting for their turn. One must always consider a service provider that offers proper insurance for the bounce house as well has a license. You can explore the internet and do a little research to find a reliable service provider in your location. Make sure that you prioritize the essential safety requirements of the kids and then consider the one offering the finest services.